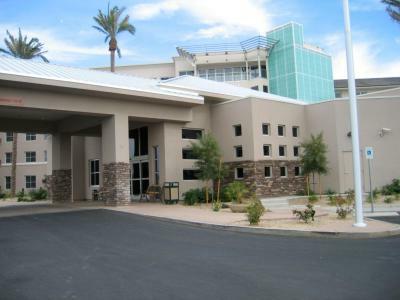 Lock in a great price for Homewood Suites by Hilton South Las Vegas – rated 8.7 by recent guests! The location is a good one--close to dining options. The staff was helpful and friendly. Our suite was comfortable and spotless. Liked the kitchenette in the room and the location. Very clean, great comfortable beds, nice area, and great breakfast! Location close to to everything and the room feels like home . Clean and open atmosphere not like other hotels smell cigarette . & I’m ready to try their breakfast I read some reviews they are the best for breakfast. Homewood Suites by Hilton South Las Vegas This rating is a reflection of how the property compares to the industry standard when it comes to price, facilities and services available. It's based on a self-evaluation by the property. Use this rating to help choose your stay! 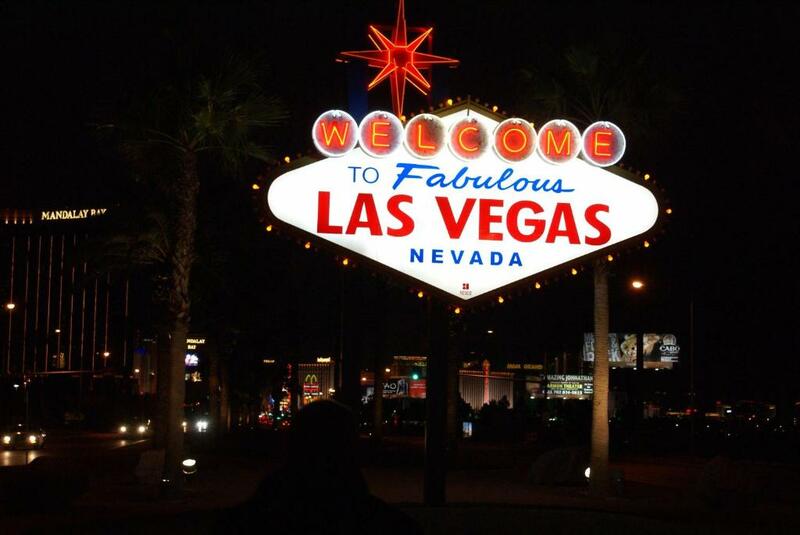 A short drive from the Las Vegas Strip, this hotel is in the business, recreational and cultural area of the city and features spacious suites and all the comforts of home. 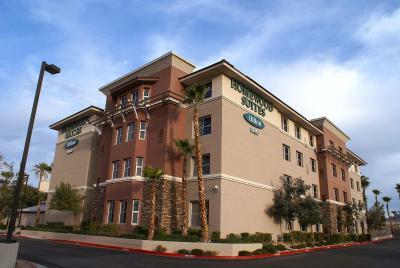 The Homewood Suites South Las Vegas is surrounded by business offices and attractions, including the Grand Canyon National Park and Lake Mead National Recreational Area. The casinos, restaurants and entertainment of Las Vegas are also close by. Offering a free hot breakfast, separate living and sleeping areas and in-room fully equipped kitchens, guests can feel at home when at the South Las Vegas Homewood Suites. The hotel also features a 24-hour on-site convenience store as well as a spacious outdoor swimming pool. 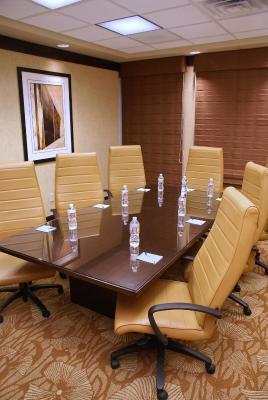 When would you like to stay at Homewood Suites by Hilton South Las Vegas? This suite features 2 bedrooms, hot tub and additional bathroom. A sitting area with a sofa bed and satellite TV is available in this suite. A full kitchen with a dishwasher is provided. This suite features a separate bedroom. This suite features a microwave, dishwasher and air conditioning. This studio has a microwave, air conditioning and spa bath. This suite features a microwave, spa bath and dishwasher. This studio has a microwave, dishwasher and seating area. This studio is a hearing accessible room. This suite has a microwave, dishwasher and seating area. This room has no roll-in shower. 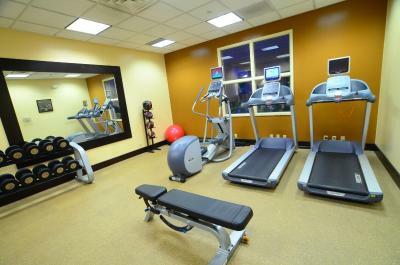 This spacious air-conditioned suite includes a satellite TV, a microwave and a refrigerator. 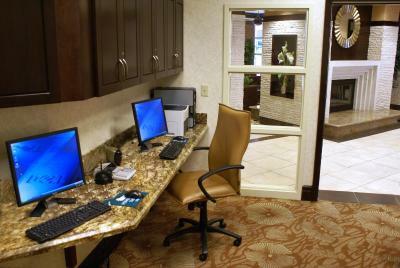 Suite offers a work desk and ironing facilities. Hotel surroundings – This neighborhood is a great choice for travelers interested in food, restaurants and people watching – Check location Great location - show map Guests loved walking around the neighborhood! House Rules Homewood Suites by Hilton South Las Vegas takes special requests – add in the next step! Homewood Suites by Hilton South Las Vegas accepts these cards and reserves the right to temporarily hold an amount prior to arrival. For US standards, room was small. We requested an additional bed for our daughter and then got pointed at the sofa which we had to make up ourselves. Shower in the evening was cold. Breakfast on new years morning was cleaned up at 9.30. At check out we had to wait until staff was finished smoking and they did not apologize for poor service. Not interested at all. Bed was slightly on the uncomfortable side. Pillows were too soft. But I slept well. Central location. Plenty of food choices. Off the strip but close enough to travel to. We stay in this hotel at least once a year. This year breakfast was not up to the usual standard--one morning flatware was unavailable part of the time--canned fruit cocktail was substituted for the usual tasty fruit mix, eggs and hashbrowns were very greasy. Breakfast is good, coffee was hot, Rooms have kitchen with full size refrigerator. Place is well kept. Very spacious, comfortable and clean two bedroom apartment with great breakfast buffet included. Boys loved making their own giant waffles in the morning. Good wifi too - essential for teenagers! The bed was very hard. Had to move the dresser to make the remote work & see tv. Shower was luke warm. :( We were interested in going to the pool but it seemed to be shaded most of the day. Eggs not very good...firm and tasted like imitation eggs. Weather could have been warmer the last days. Wish the pool had been heated.